As fisheries scientists continue to investigate fish kills in southwest Nova Scotia, the latest round of testing is again negative for viruses. The latest round of tests from fish kills in southwest Nova Scotia have not found any viruses. 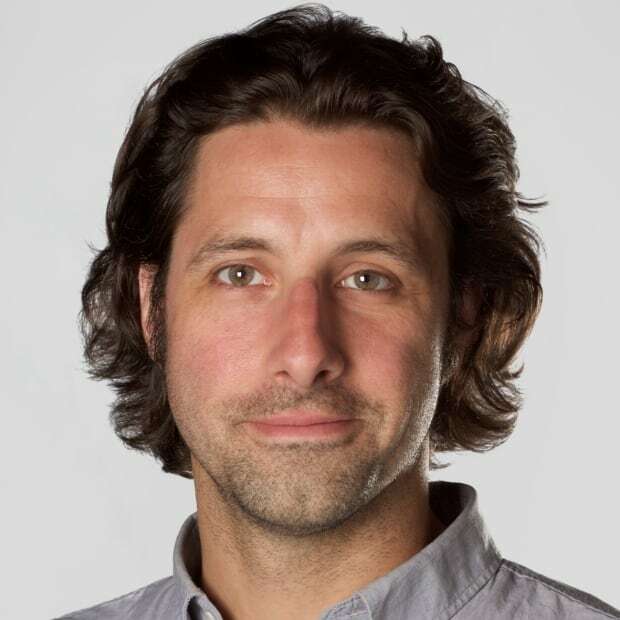 "The viral tests, the long-term ones we were waiting for, all of them came back negative," said David Jennings, a spokesman for the Department of Fisheries and Oceans in Halifax. Jennings said recent patrols confirm most beaches from Tusket in Yarmouth County around to inner St. Marys Bay are clear of dead herring. The majority of those that remain on shore are located from the mouth of the Sissiboo River to the Plympton area, he said. "We have a few new wash-ups of herring being identified, but not to the extent reported [on] earlier." Scientists with DFO and other agencies investigating the kill said last week it is highly improbable the cause relates to tidal turbines, an earthquake or munitions dumps, given the concentrated locations of the finds and because the kill involves almost exclusively one species. Government scientists said the large number of starfish, lobsters, crabs and other shellfish found on a Plympton beach on Boxing Day could simply be a case of the shellfish following dead herring up on shore, only to be trapped there by stormy weather, surf and a sudden drop in temperature. While herring have been washing up on beaches since November, the Boxing Day find has been the only one to involve shellfish. 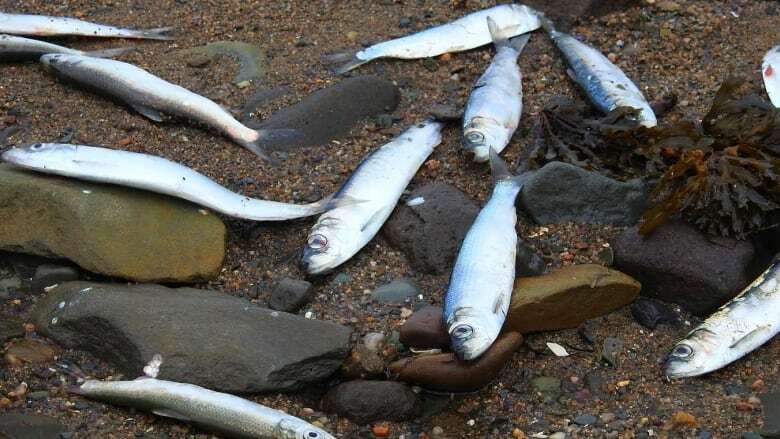 Last week, former fisherman and retired Liberal MLA for Digby-Annapolis Harold "Junior" Theriault told CBC's As it Happens that herring remained in the area this time of year long past when they have in the past. "They would leave this bay by the 1st of July, no herring left in it," he said. "Now here they are, coming up here in November and December in the head of this bay when it's getting ready to freeze over and herring coming ashore to commit suicide." Theriault said he's thrown herring back out to sea, only to watch them swim back to the beach. "I've thrown them back out to see if they would turn around and go, but three, four times — the same fish, I'd keep my eye on it — and finally I'd let it stop on the beach where it wanted to be and it layed over and died … I've never seen anything like this in my life. I've be around here for 64 years." Jennings said DFO researchers continue their investigation.